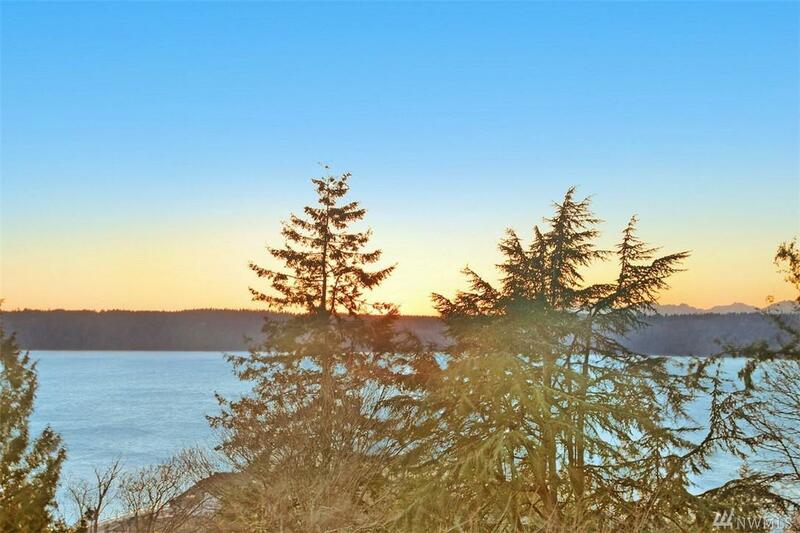 Three Tree Point area home features Puget Sound, Olympics, sunset views! MIL in detached garage (5 total beds if counting this)! 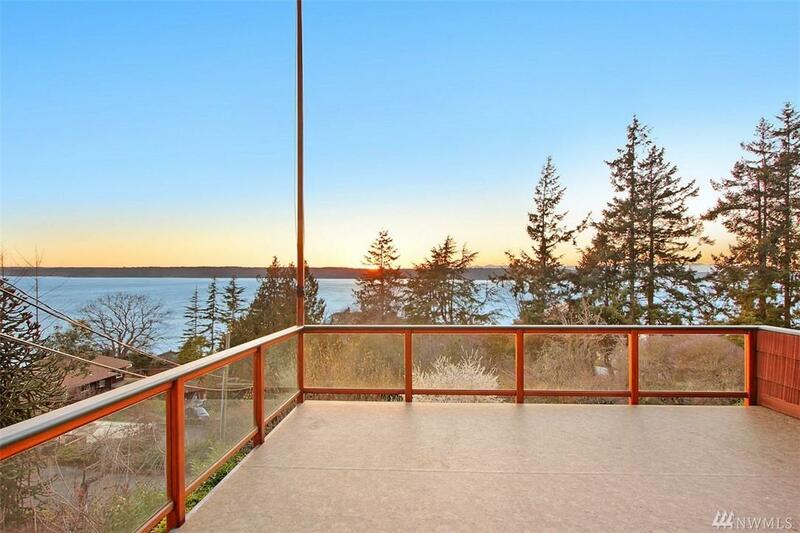 Private, yard with greenhouse, hot tub & multiple view decks! 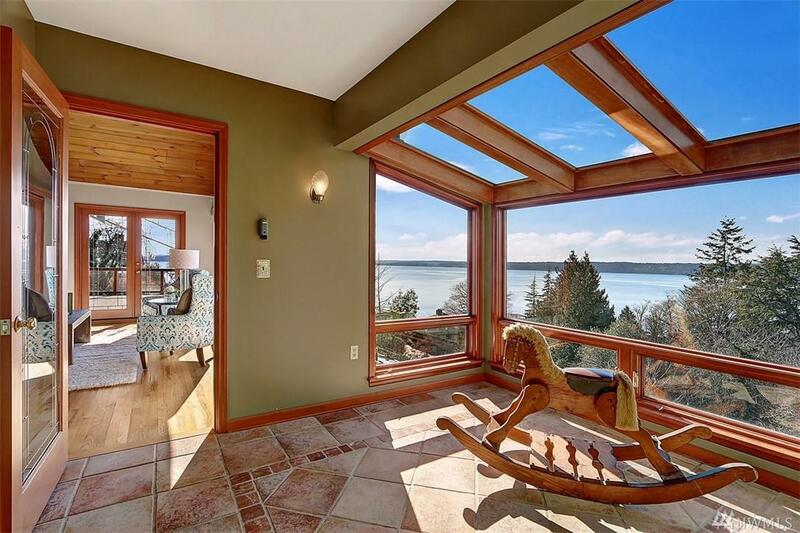 Open floorplan on main level w/master & master bath, sunroom, living, dining, kitchen w/ eating area, access to view deck. Downstairs features 3 additional bedrooms (one is suite), full rec. 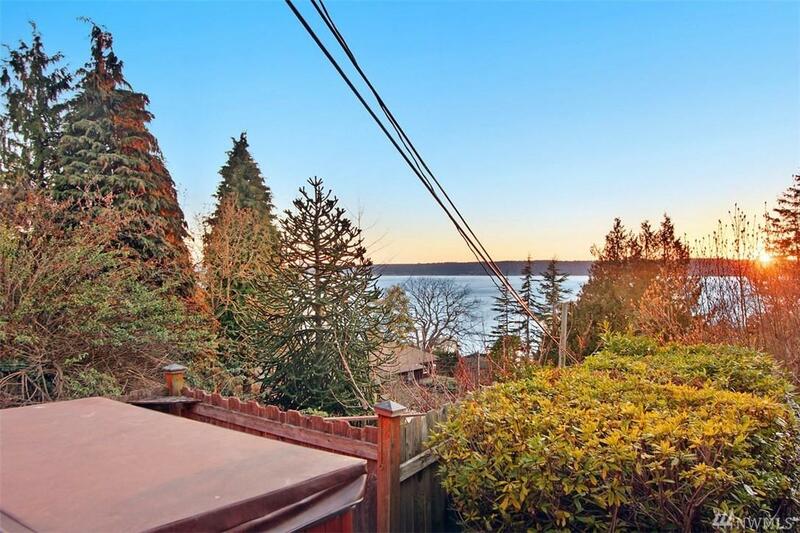 room, utility room, mud room w/hot tub access, 3 small storage/bonus rms. Multiple beach accesses nearby. Enjoy!